We are in week 2 of our Keeping it Real in the Chaos Challenge! If you missed week one it’s ok to jump in NOW! 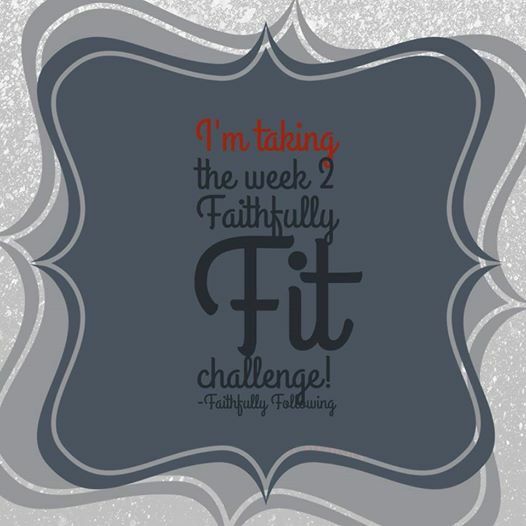 Each week contains a fitness, a nutrition and a scripture challenge to keep us focused on strengthening our faith and fitness walk! Take the Scissor Kick Challenge! Real food is defined by food that God gives us naturally: plants, roots, fruits, nuts, seeds, meats, eggs, milk and those made from it. Fake foods are those that human beings create trying to imitate the natural food. Try to eat real food for the next week. (Yikes! Is anyone else a little intimidated?) It’s ok! We would love to know if you crave something “fake” what real food do you grab? Pick one scripture from Matthew Chapter 5 that is a “stand out” verse. Stand out verses are those verses that speak to your heart on the first read. Write that scripture on a card and place that card in a highly visible place. Each time you see it take a moment to meditate on the verse and let it sink deep into your heart. Go deeper by asking God to show you how to share this verse with others! Grad the pic and share on your social network pages! Enjoy the journey. Keep it real!